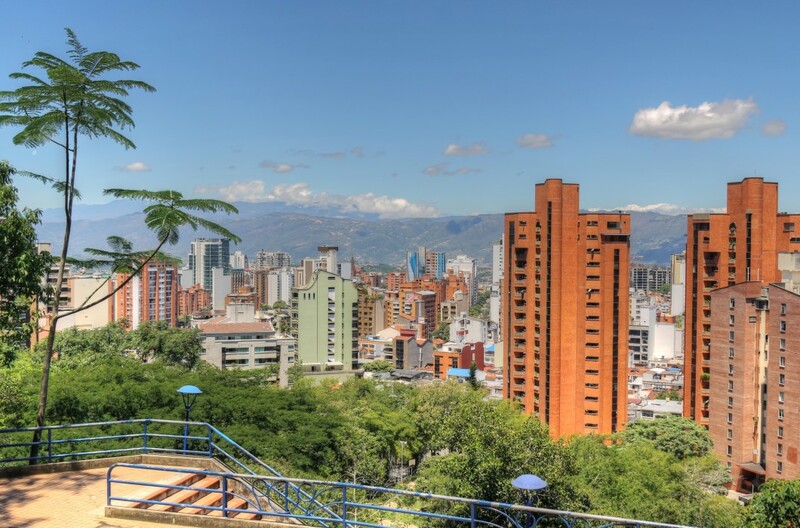 With approximately two-thirds of Colombia’s electricity generated from hydropower, the country’s electricity sector has a relatively lower level of emissions and therefore a low average emission factor. However, reducing the total energy demand for the existing system by implementing enegy efficiency (EE) measures can still have a significant emission reduction impact because the last marginal units of power utilized are often fossil-fuel-based and thus have a much higher emission factor. In consortium with Développement international Desjardins (DID), Econoler was selected by the Fundación Paraguaya (FP), one of the MFIs admitted into the program by MIF, to perform the following three task components: (1) providing assistance in the development and introduction of a credit product to finance the purchase of efficient cook stoves and possibly other energy-efficient equipment; (2) providing a diagnosis of FP’s lack of energy efficiency and assisting with the development of internal policies for ensuring environmental sustainability through the implementation of energy-efficient measures in FP’s daily operations; and (3) assessing FP’s portfolio’s vulnerability to climate change and assisting with the development of a tool to manage potential risks. Recommend best-design legal structures for the EE financing facility adapted to the Colombian market. Develop tailored financial products that this financing facility should provide, ranging from equity investment through direct lending to partial credit or performance guarantees. Develop a financial model for the facility based on a representative and diversified portfolio of investments. Perform a sensitivity analysis on the FX rate, inflation rate and other variables. Develop a methodology for estimating greenhouse gas (GHG) emission reductions that can be generated with the help of the EE facility. Provide support for developing the financing manual, guidelines and eligibility criteria (including the identification of eligible sectors) and for establishing requirements for the monitoring of energy and GHG savings. Provide support in preparing the TOR for selecting a fund manager that has a team of qualified and competent experts. Provide inputs for developing a pipeline of pilot EE/CE projects. Identify local financial institutions that can serve as potential co-investors, trustees or partners in the facility. The outcomes of the above activities were reported and examined in a comprehensive report that allowed the IDB/MIF to launch a call for proposal for hiring a fund manager by end of 2014.